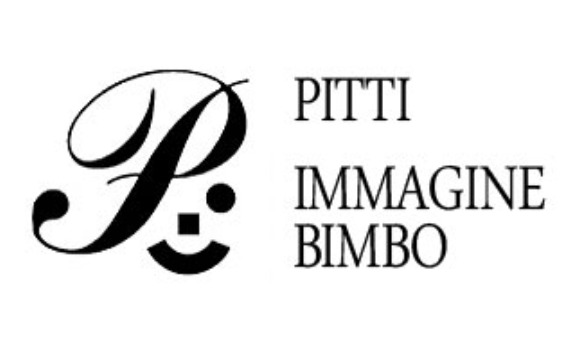 We are happy to announce the new data for the next Pitti Imagine Bimbo fair in Florence upcoming 17-19th of January! will display a complete overview of children’s fashions, an extraordinary platform for presenting the new lifestyle trends for kids. 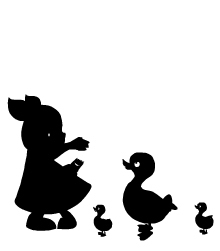 Make sure to purchase your ticket on time….